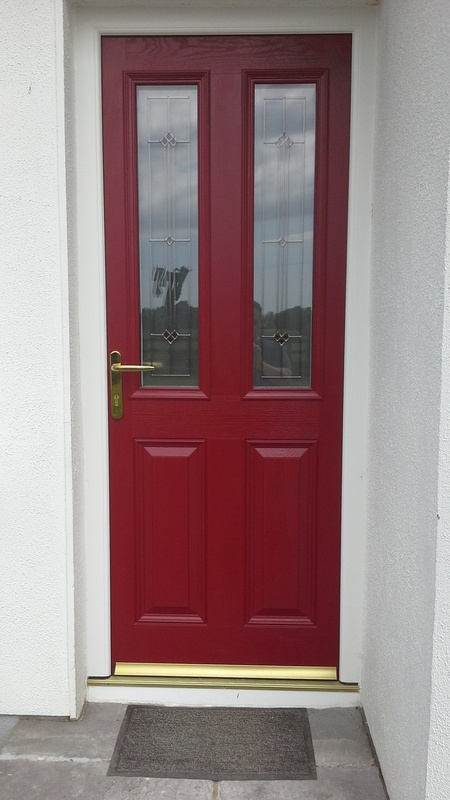 You will definitely benefit by upgrading your windows & doors. 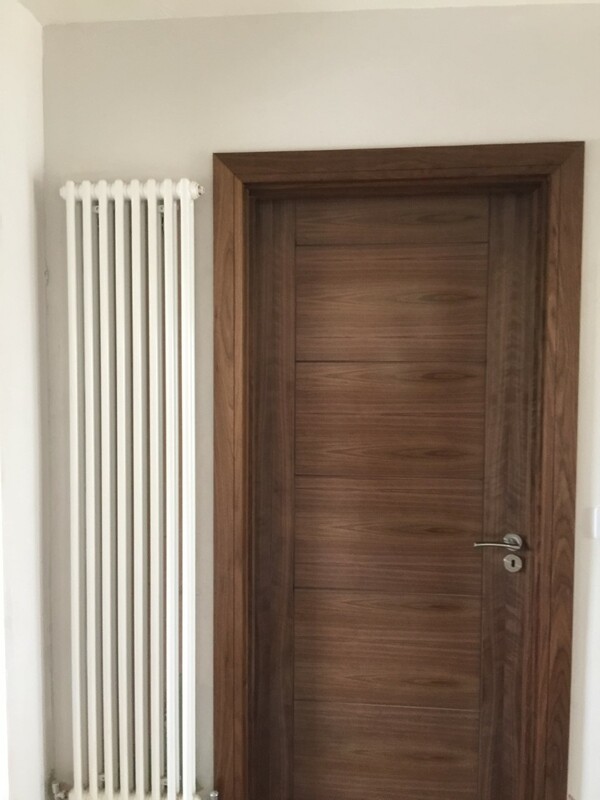 Your medium to long term energy savings will be substantial. 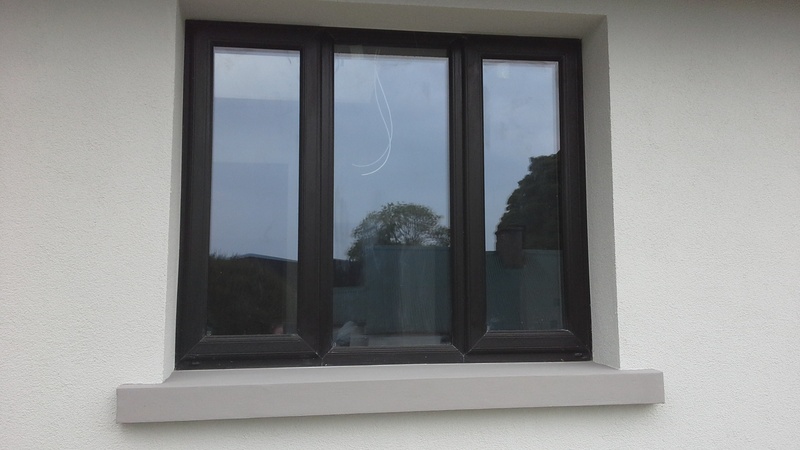 Existing single-glazed, poorly draught proofed, poorly insulated or damaged windows result in significant energy loss which only costs you money. 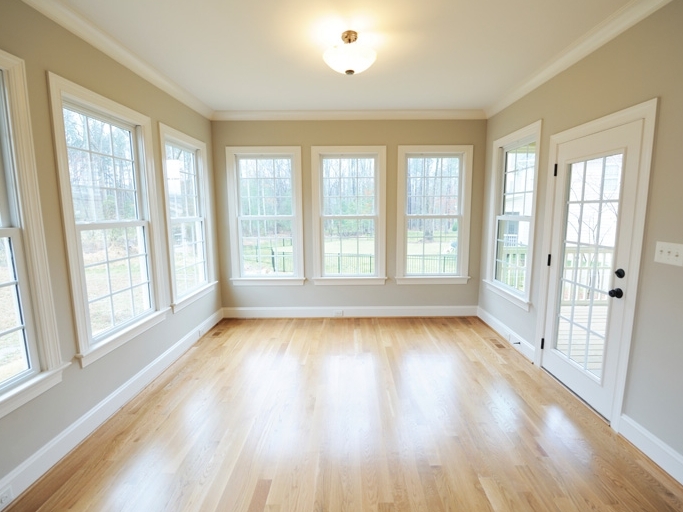 By comparison, many new windows and doors have features that deliver substantial energy savings. 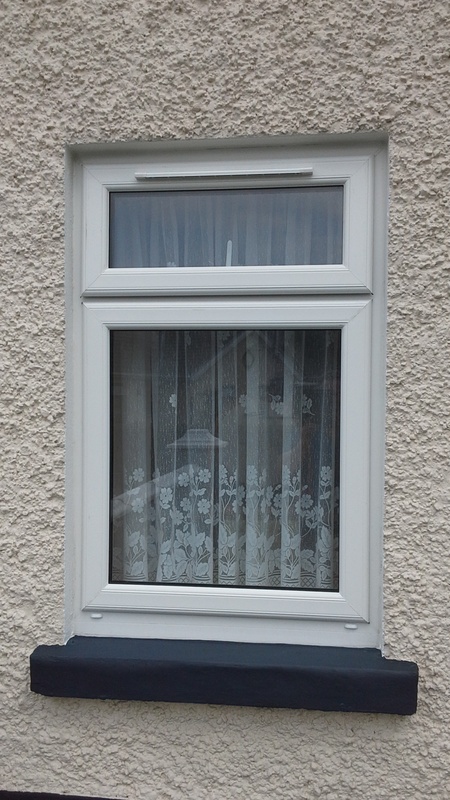 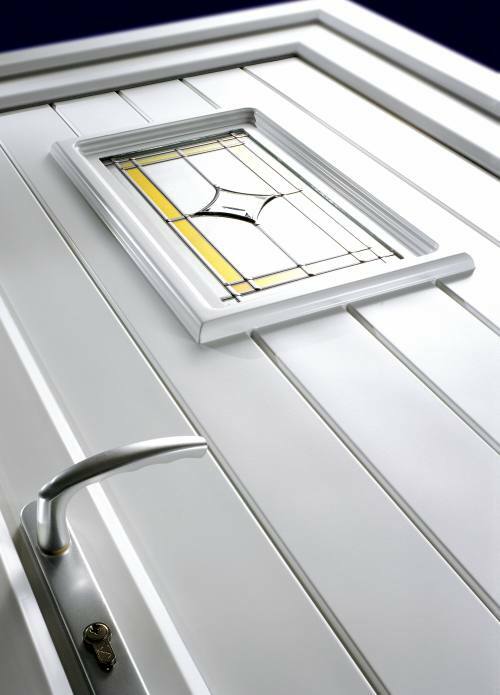 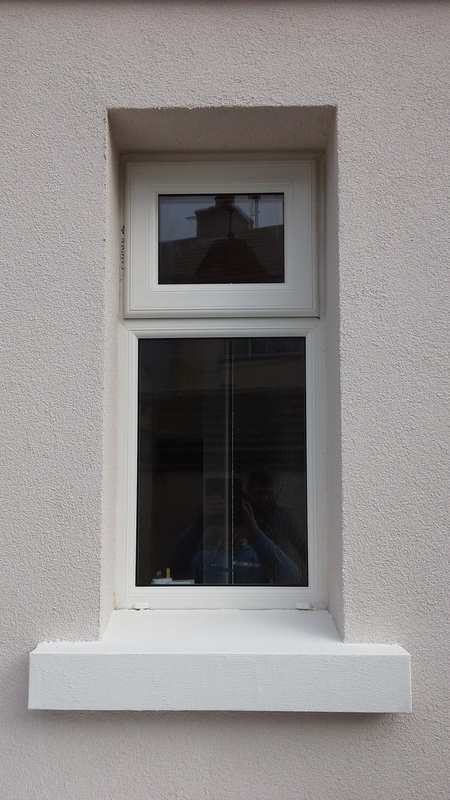 • Replace old windows & doors with new ‘A’ rated with minimum fuss. 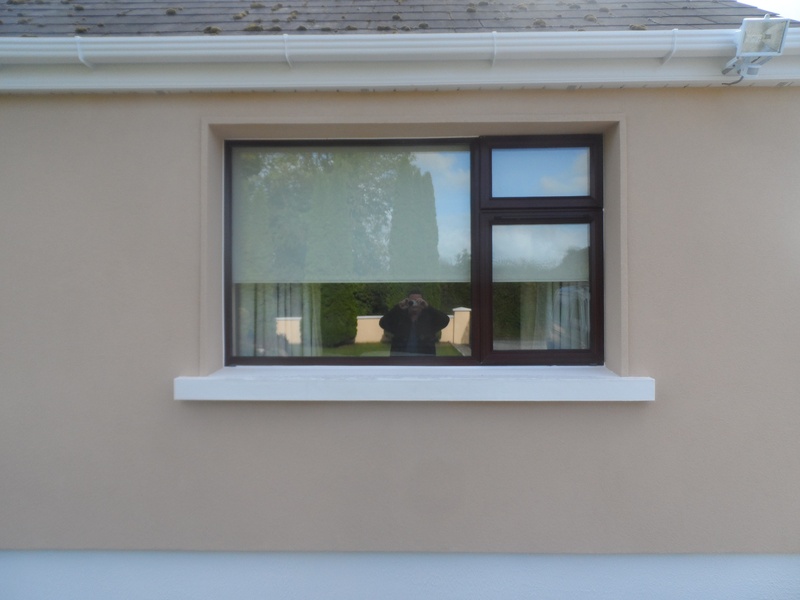 • Draught proof your windows. 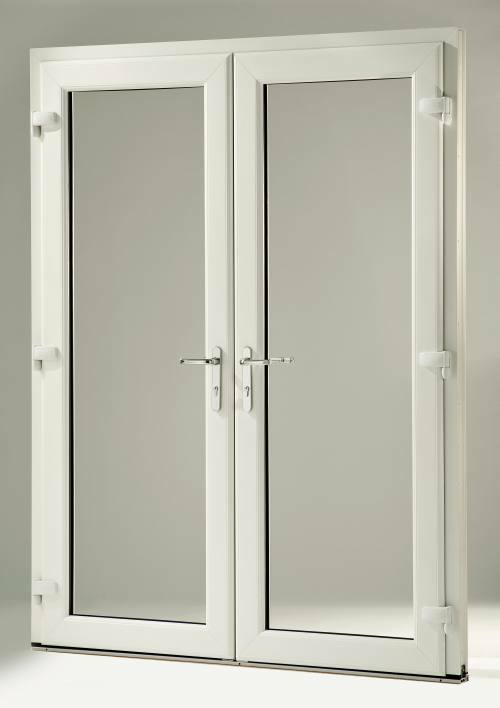 • Adjust your hinges, handles etc. 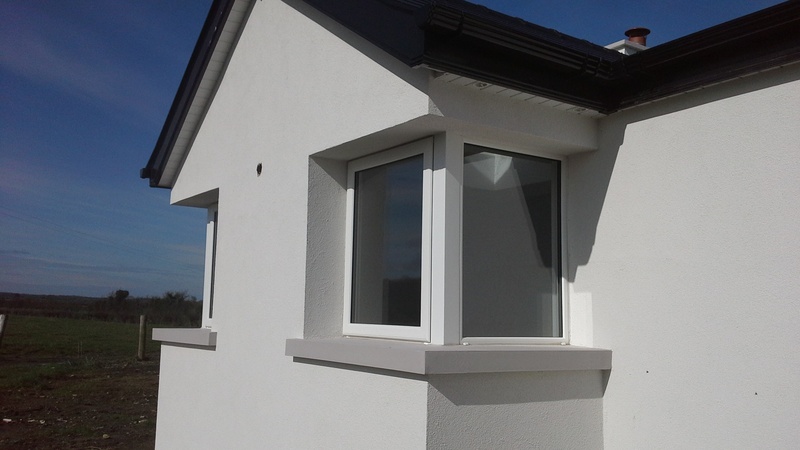 Double or Triple-glazed window units combined with high-performance frames provide optimum energy savings. 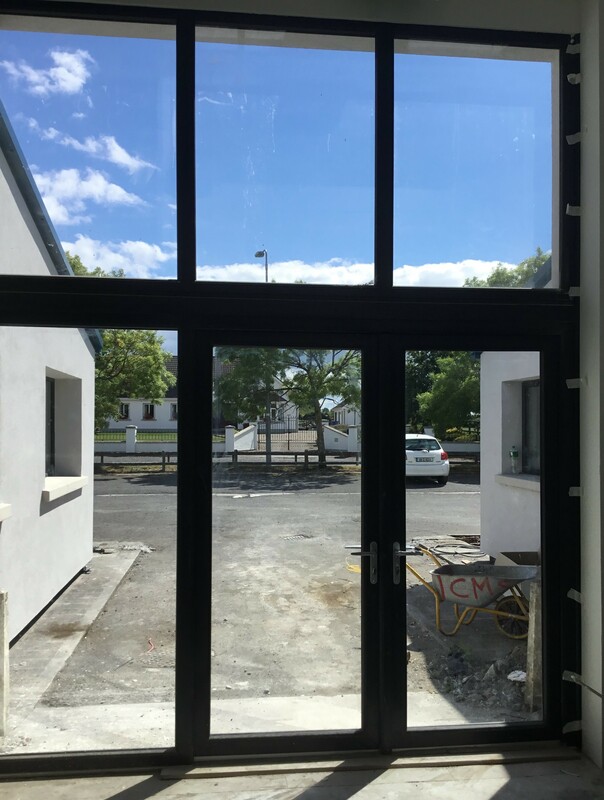 In these windows, glass sheets are separated by a sealed cavity filled with an inert gas, and coated to reflect radiant infrared energy. 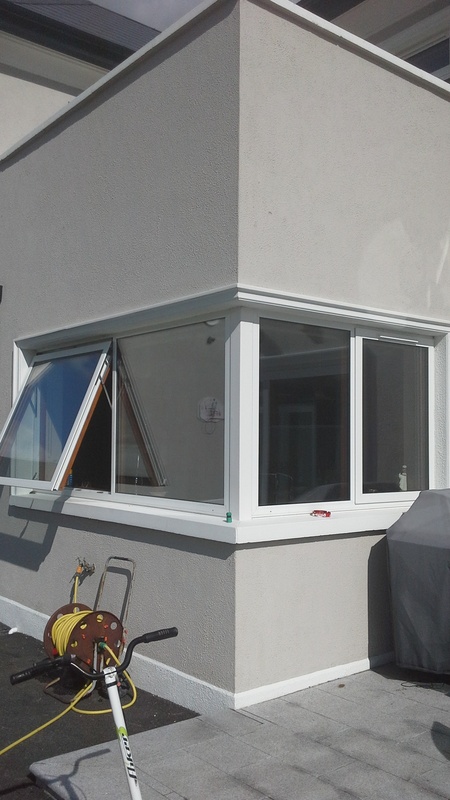 Indoor heat in winter is retained, and excessive summer sun heat is reflected away. 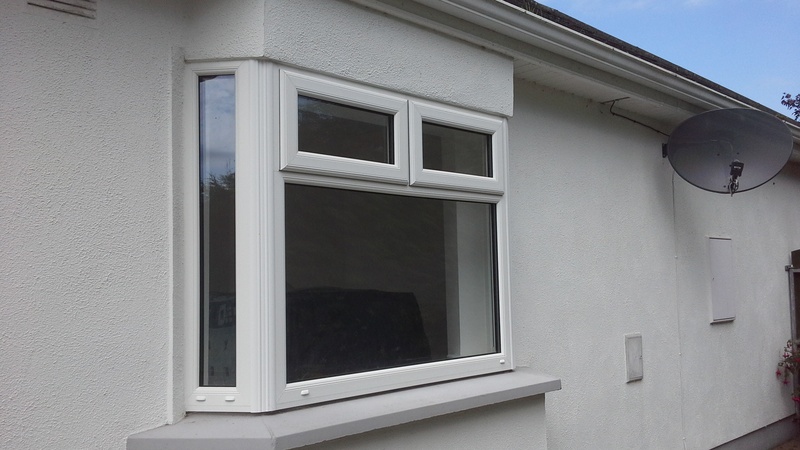 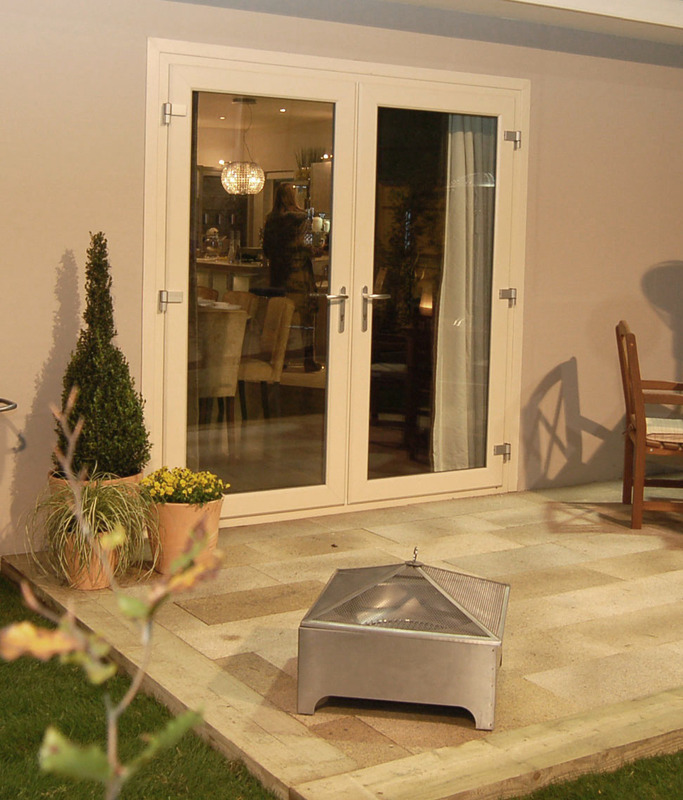 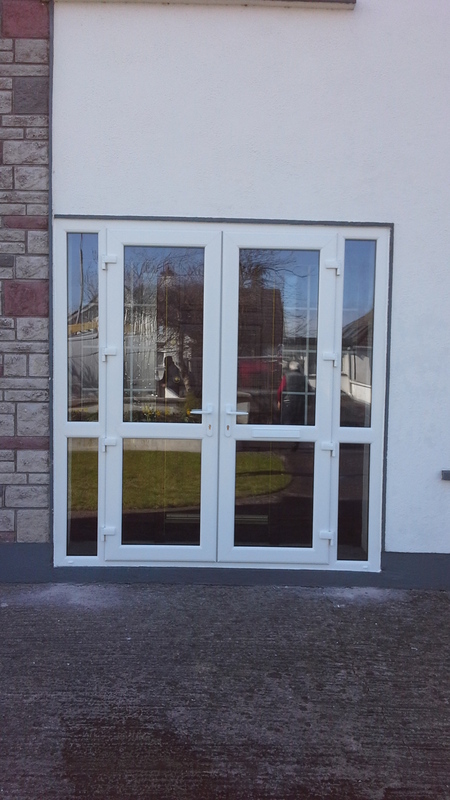 You can install "A" rated windows & doors with Finlay Eco Fit & improve the comfort of your home. 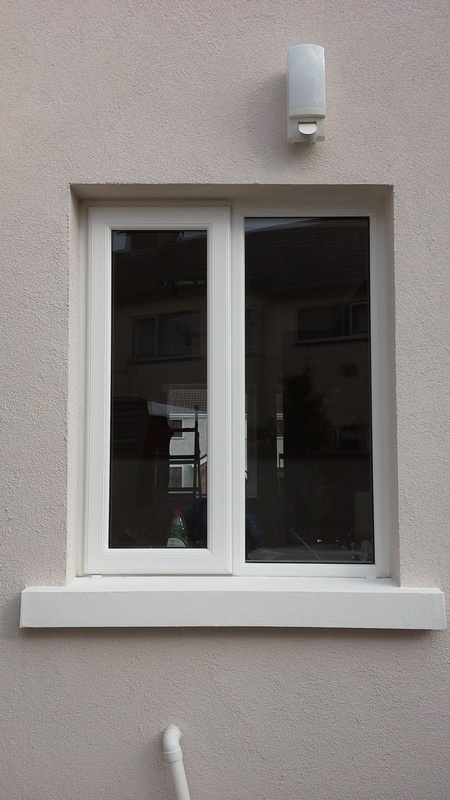 All of our "A" rated windows come with certification with the complete window unit. 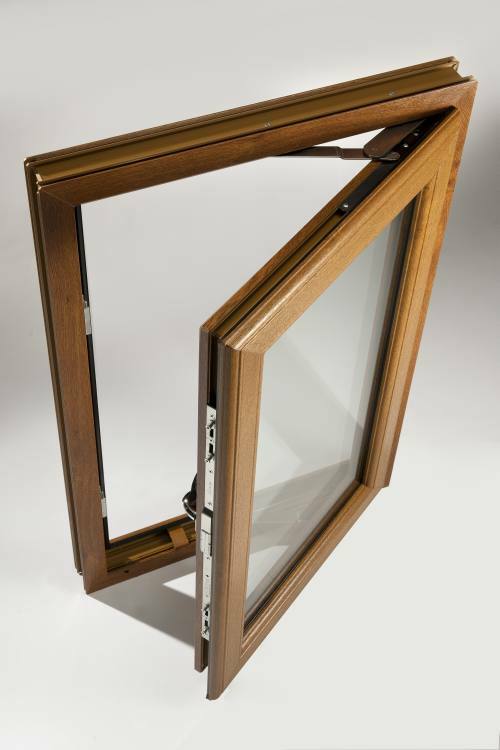 All of our "A" rated windows have a minimum u-value of 1.4W/m2K. 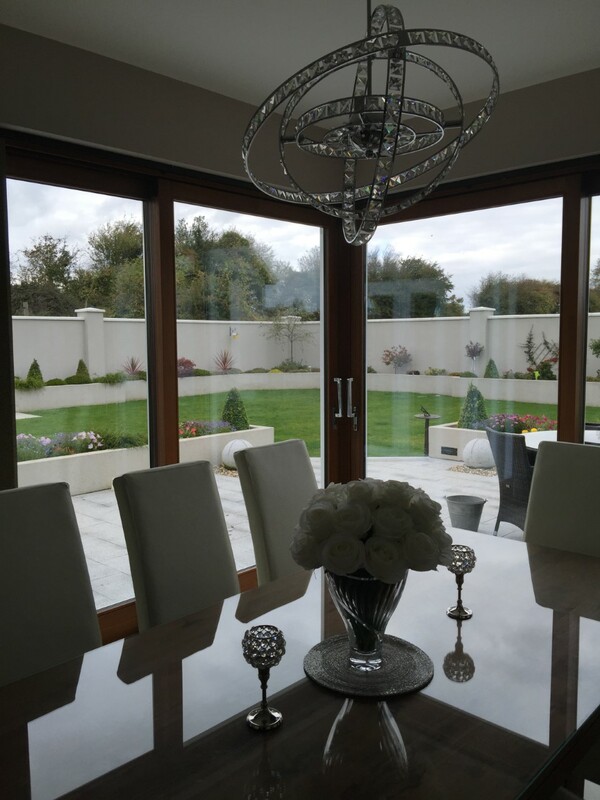 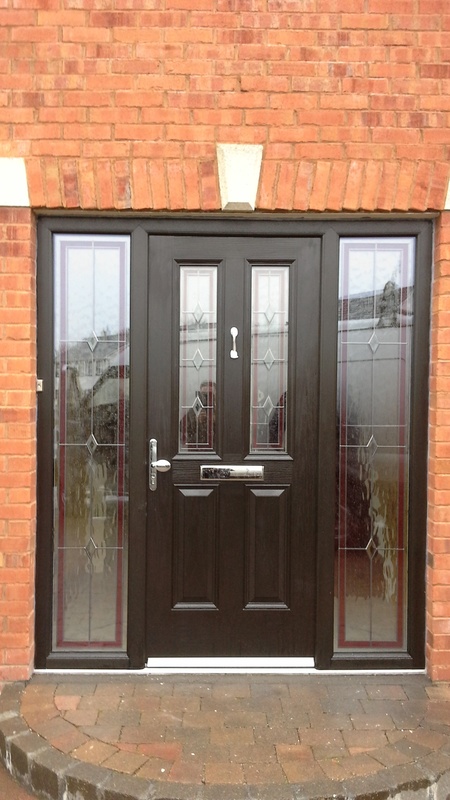 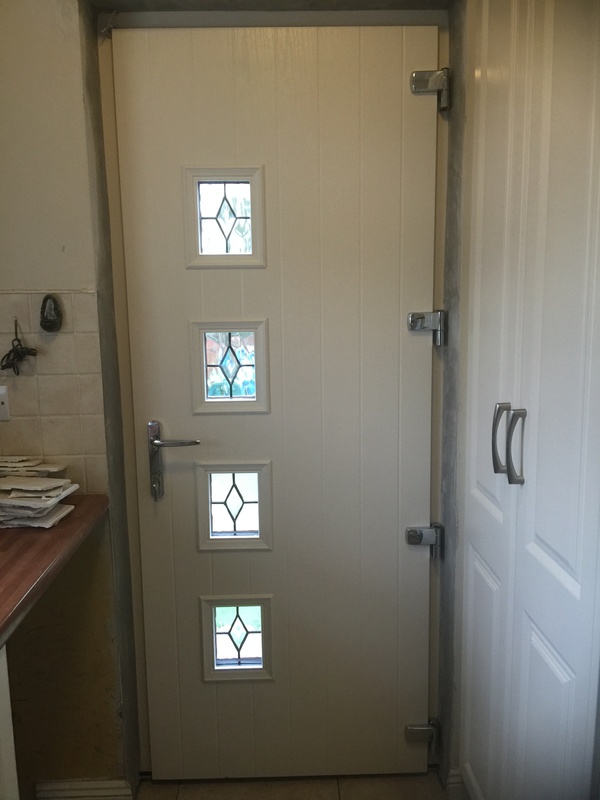 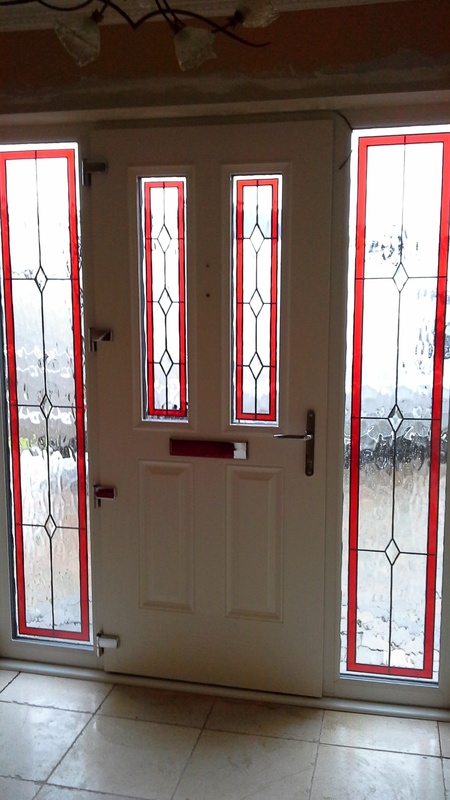 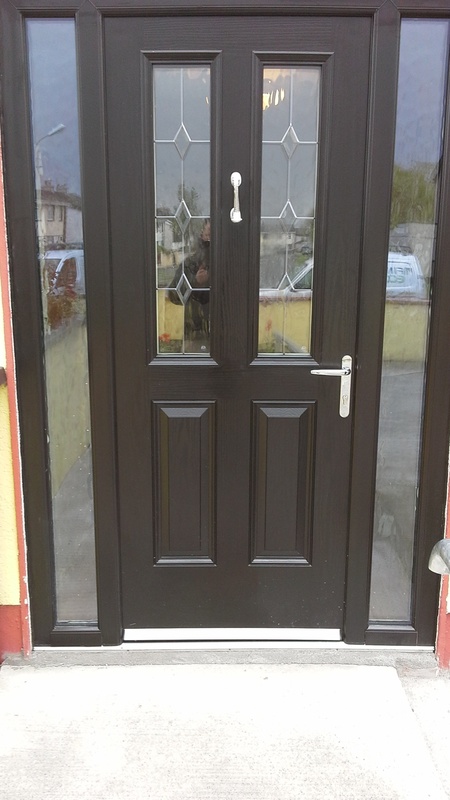 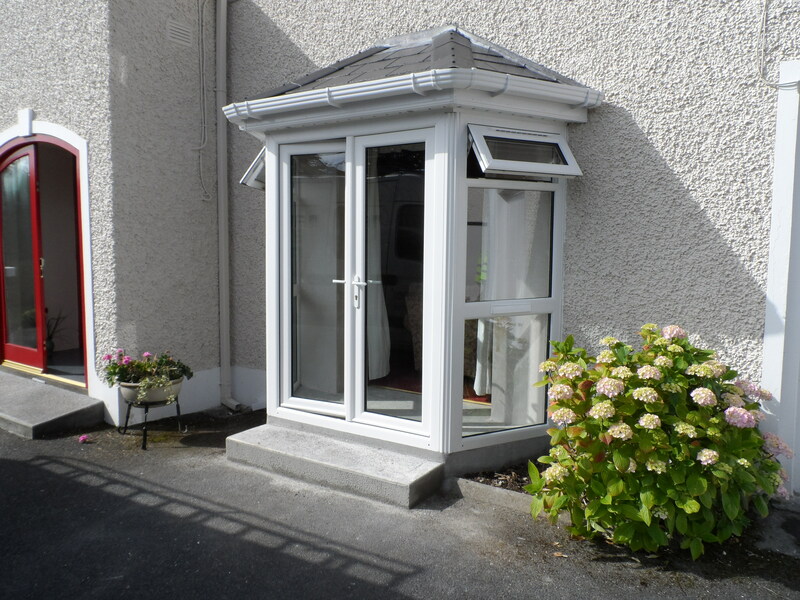 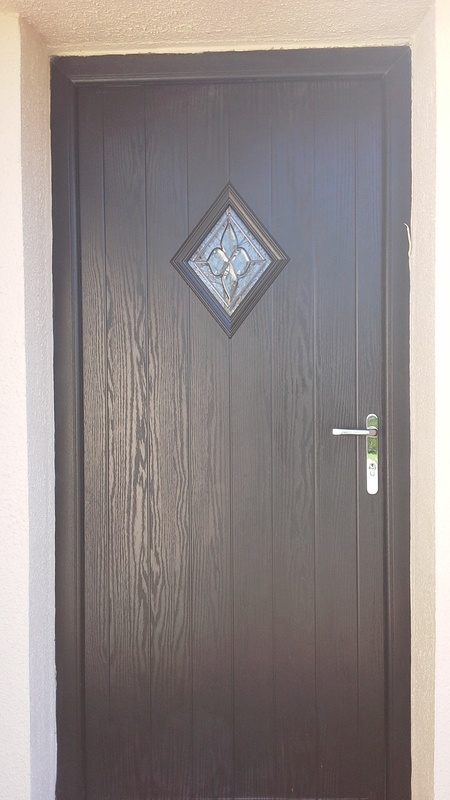 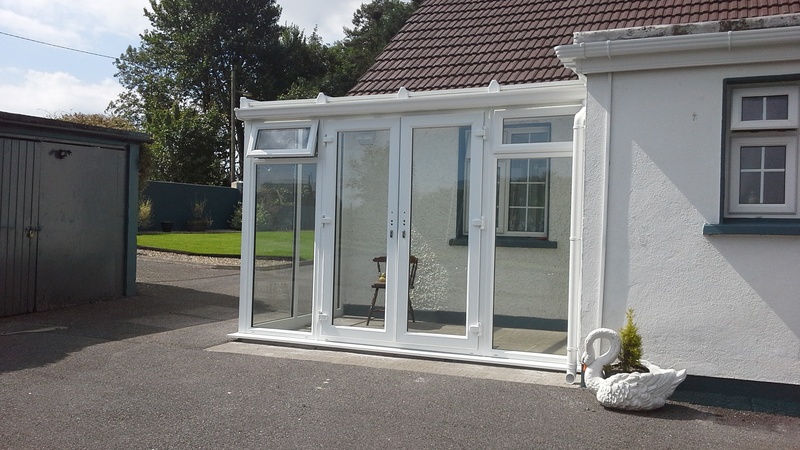 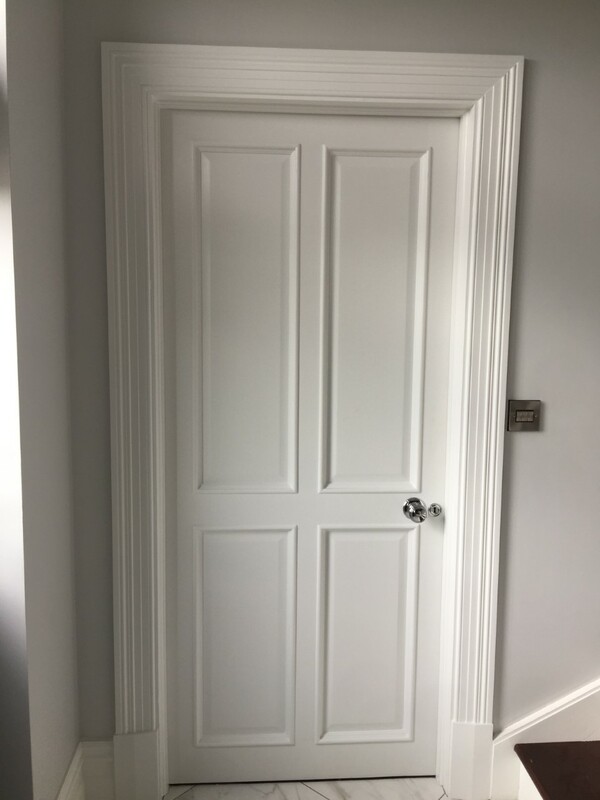 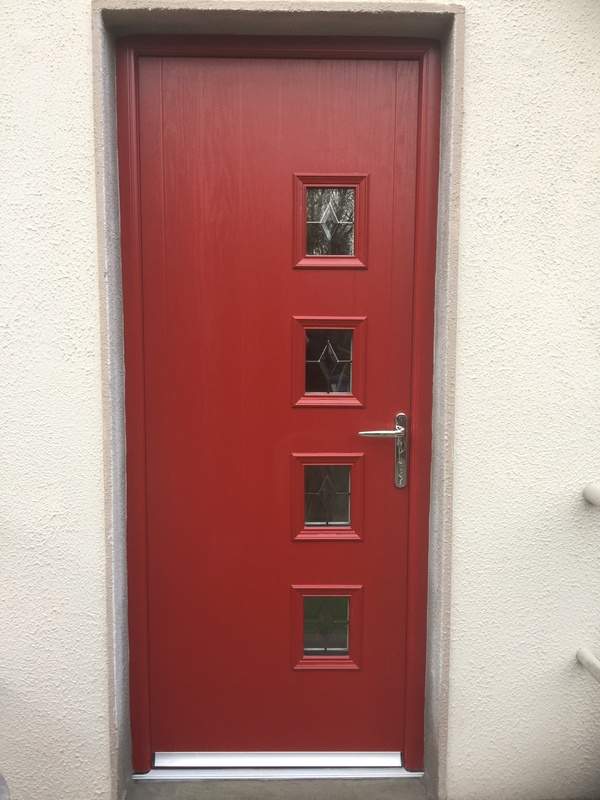 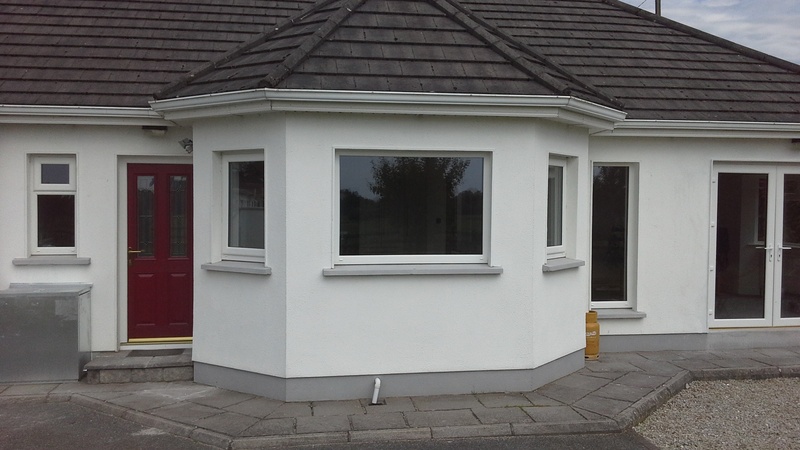 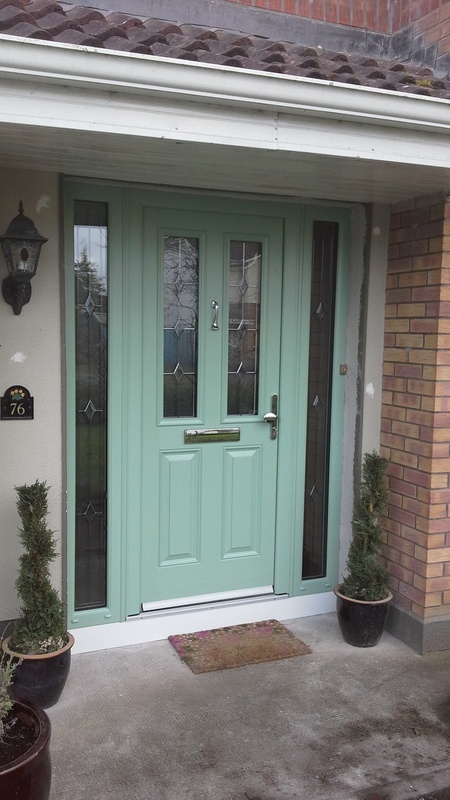 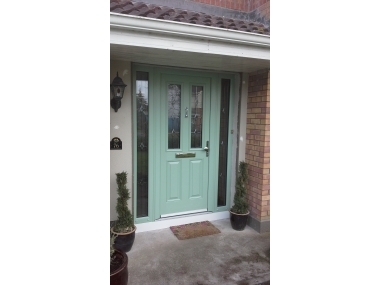 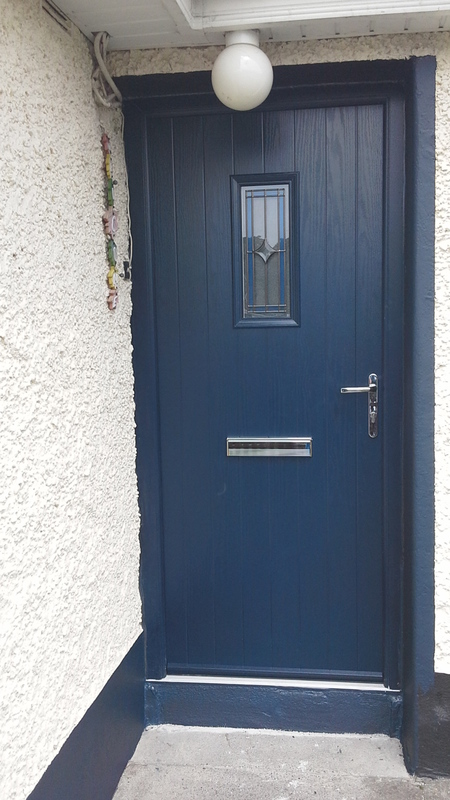 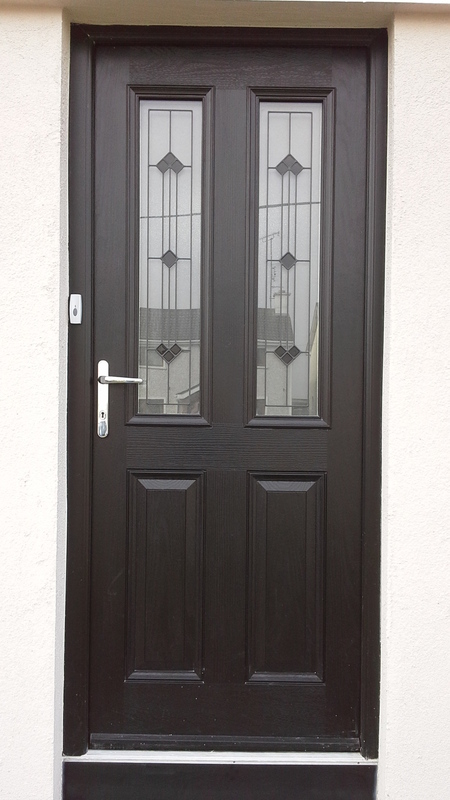 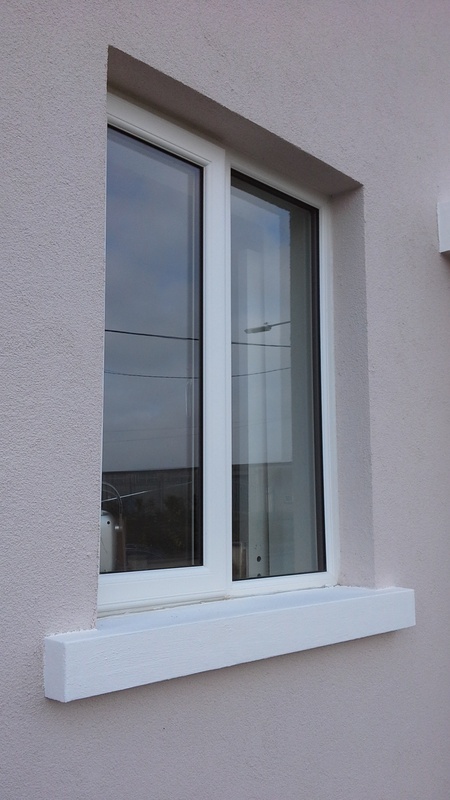 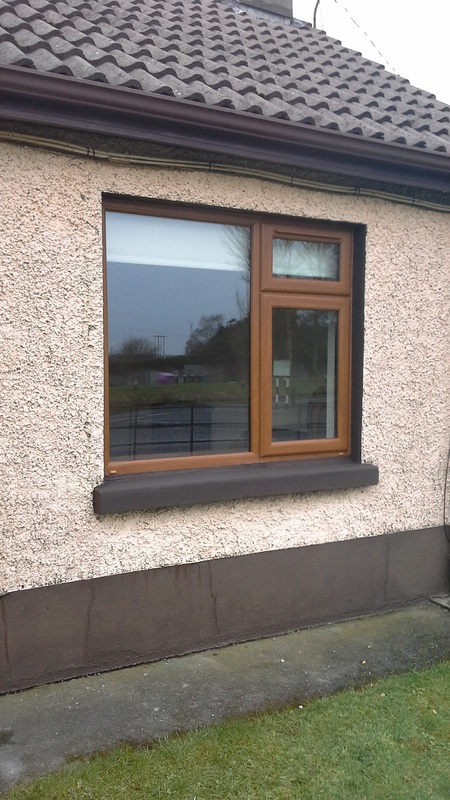 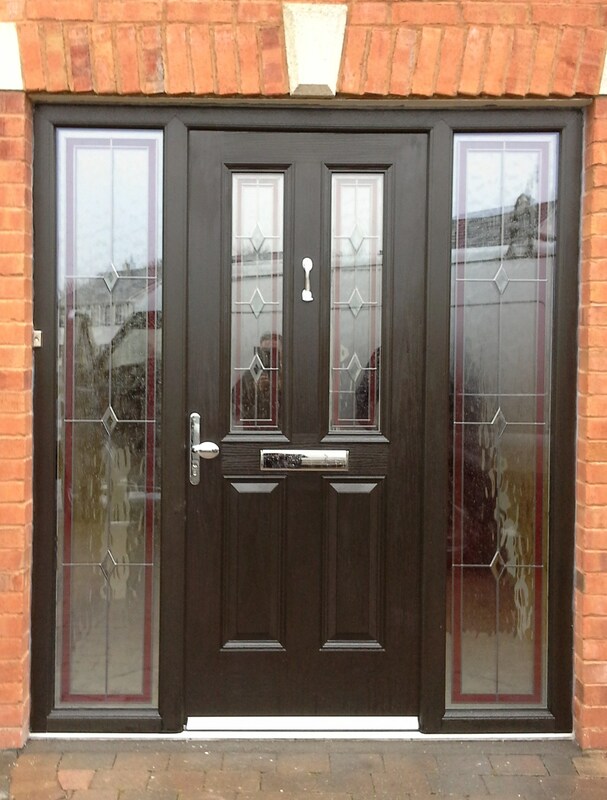 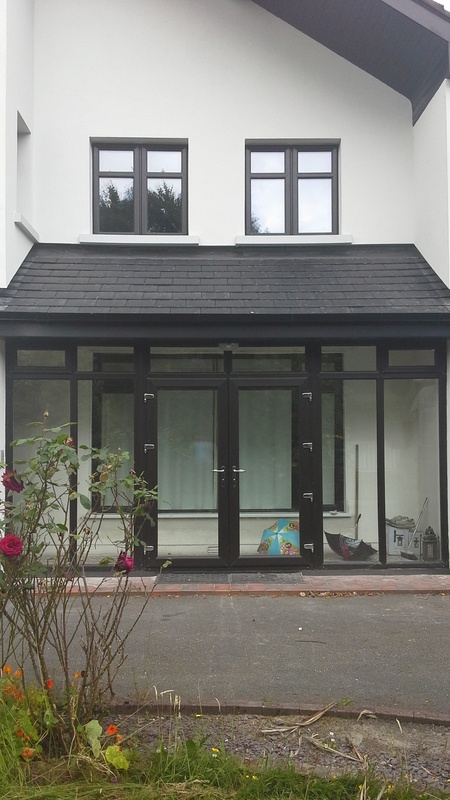 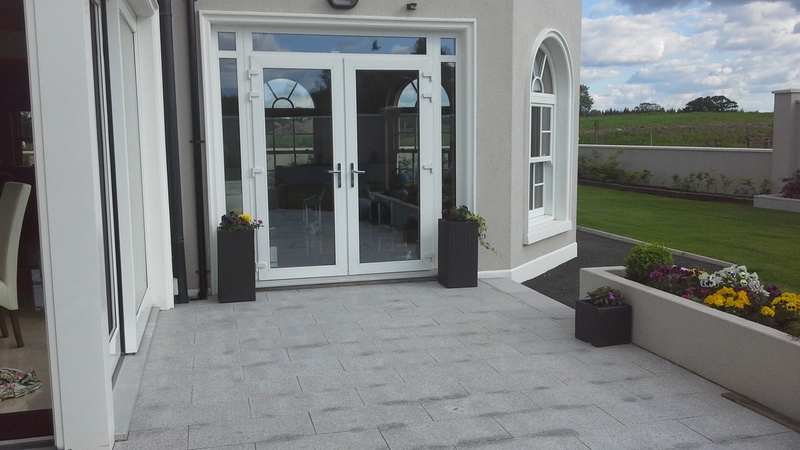 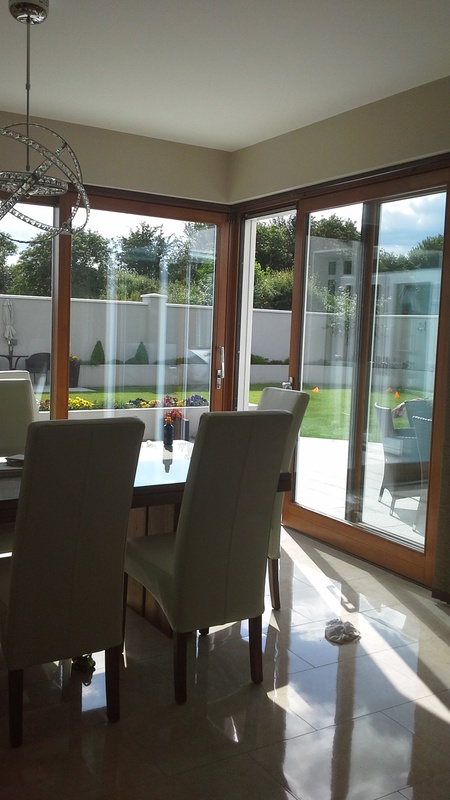 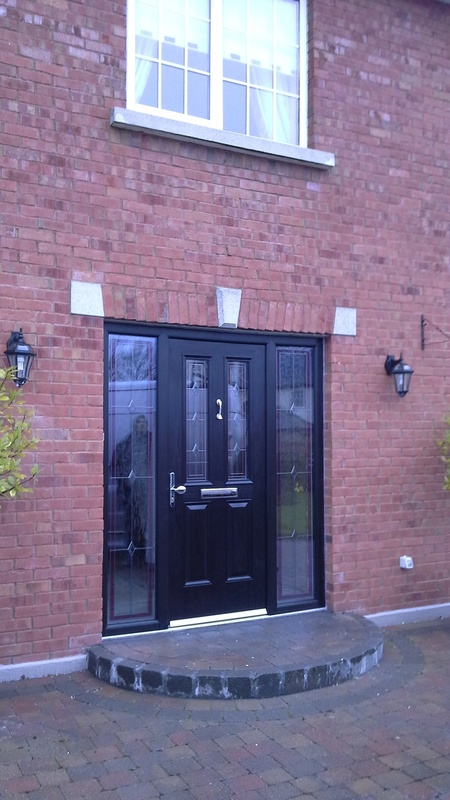 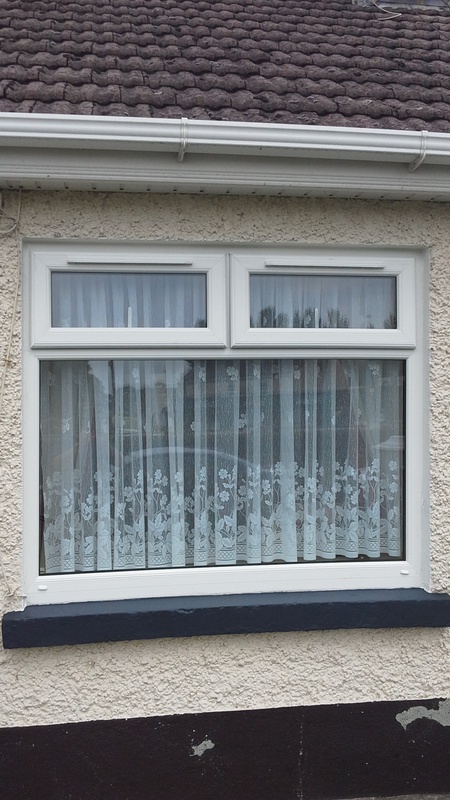 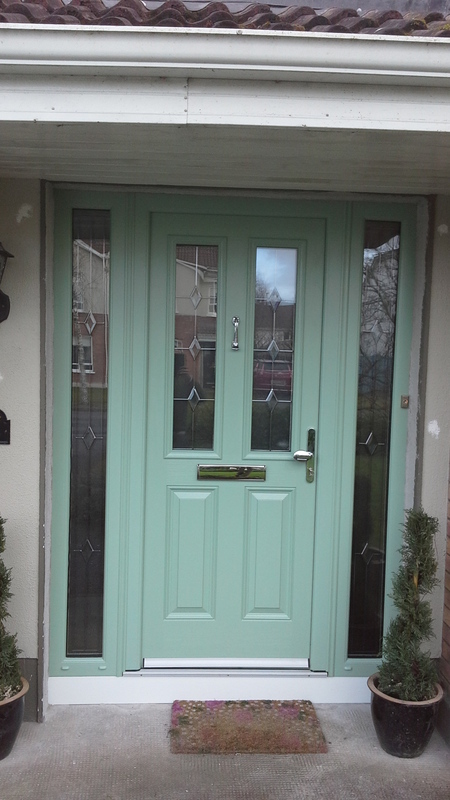 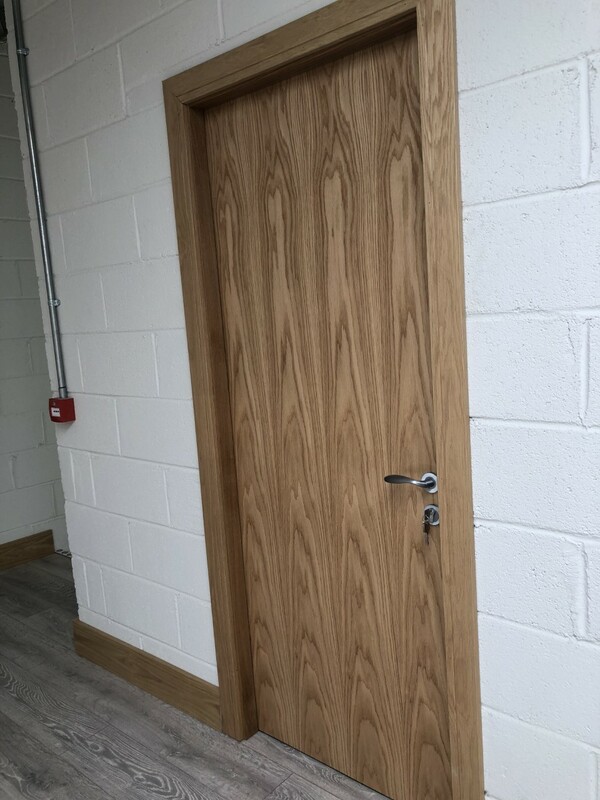 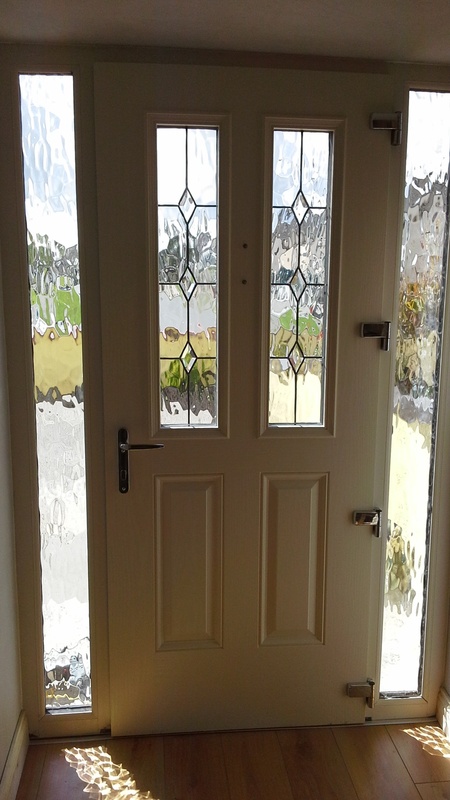 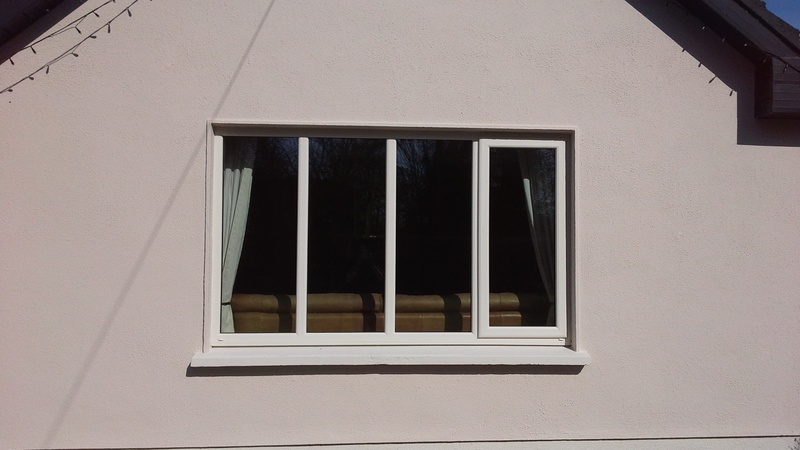 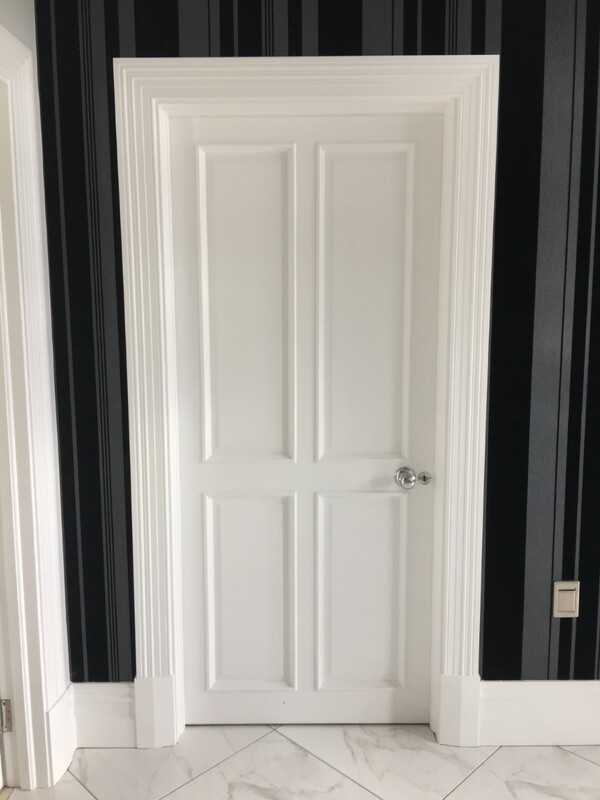 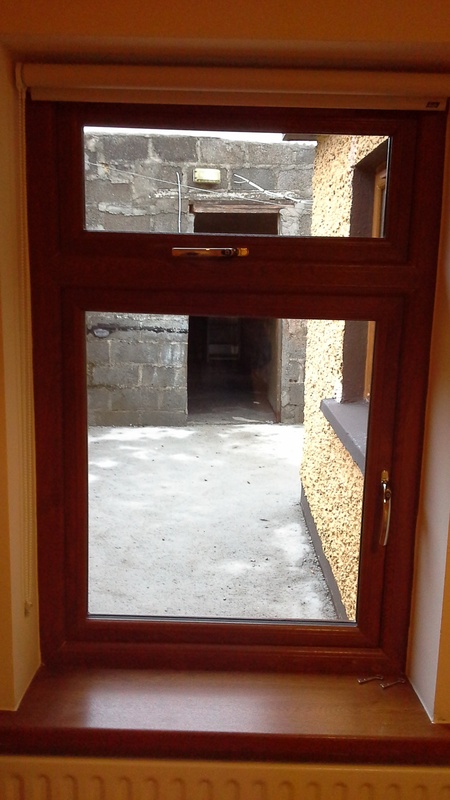 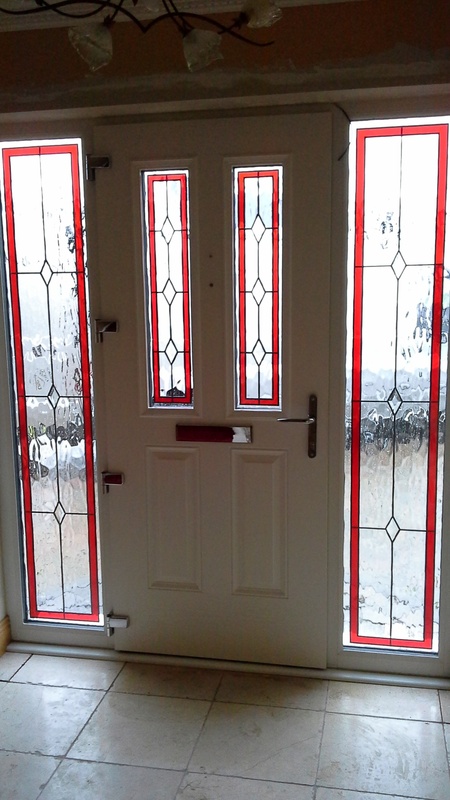 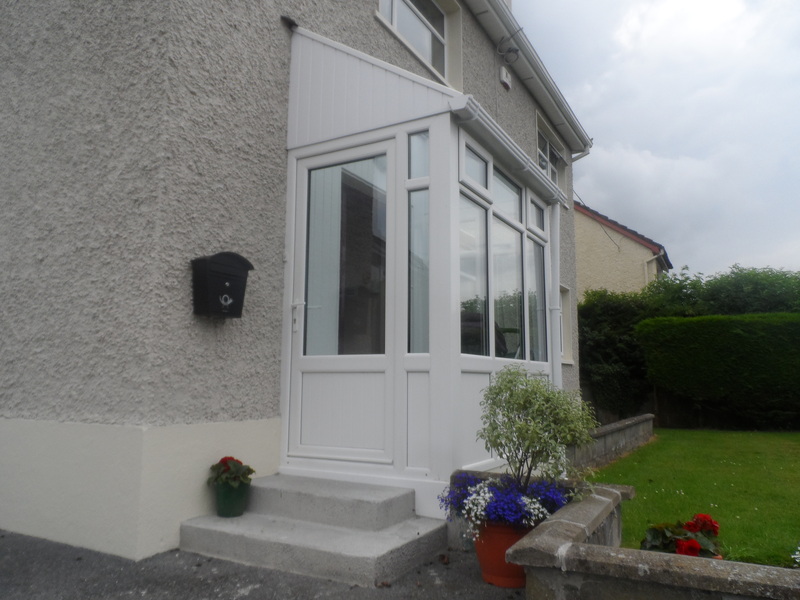 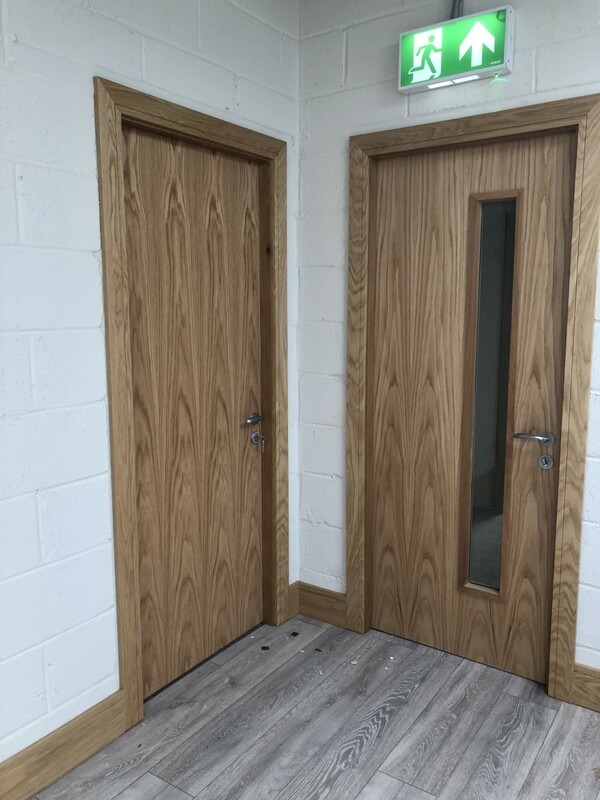 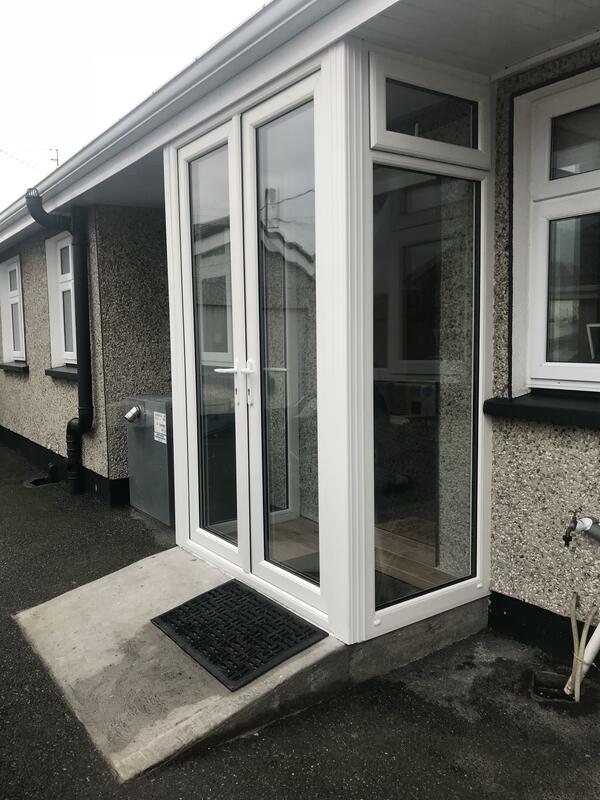 Check out our photo's to see some of the windows and doors we have installed previously! 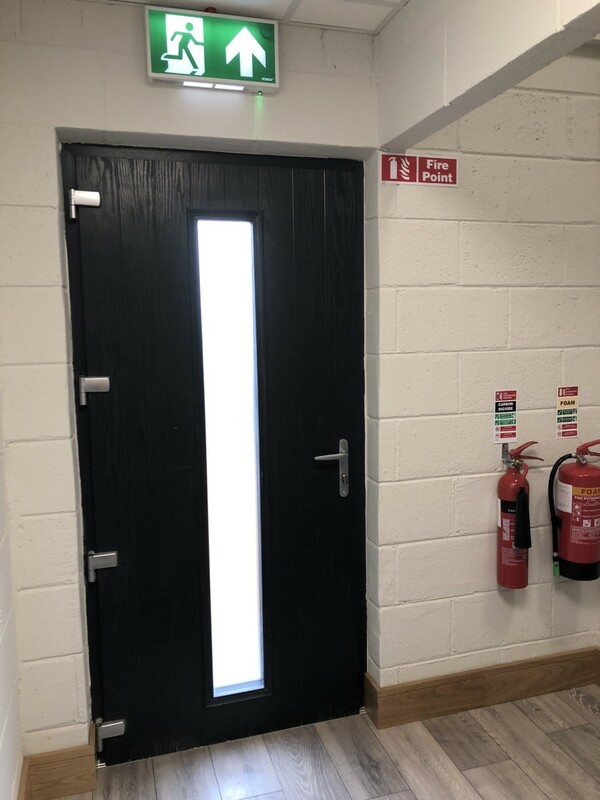 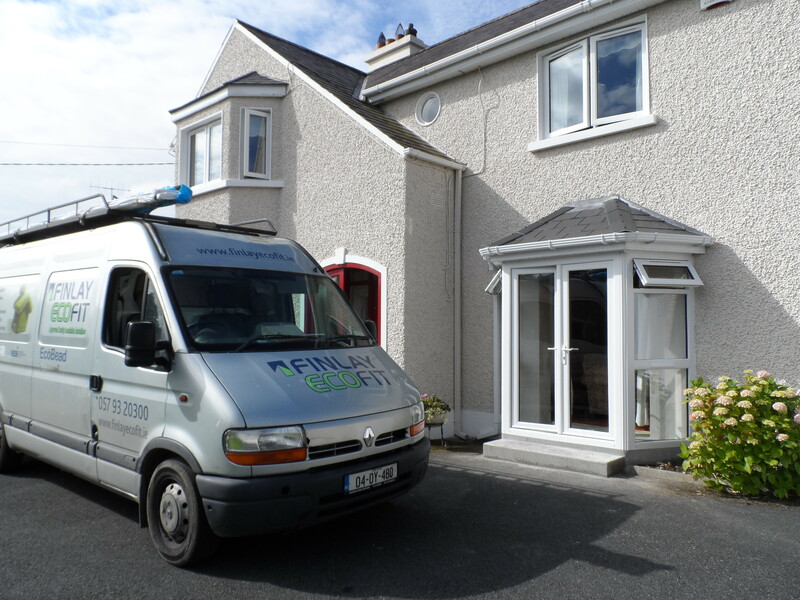 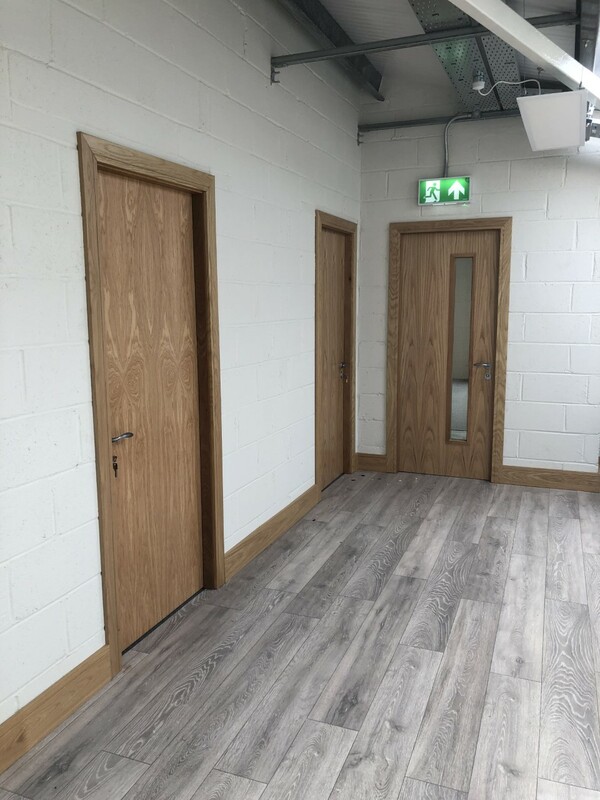 CONTACT Finlay Eco Fit for full details on all our services, free quotation & Grant information.